Universal had enjoyed huge success with The Hunchback of Notre Dame (1923) and The Phantom of the Opera (1925), both starring Lon Chaney, and so Carl Laemmle naturally looked for another spectacular epic. Turning once again to French literature, he chose Victor Hugo’s 1869 novel L’Homme qui rit, published in both England and America as The Man Who Laughs. Firmly under contract to MGM, Chaney was unable to appear in the film, so Laemmle turned to his homeland, securing the star of the 1919 Expressionist film The Cabinet of Dr Caligari and Paul Leni’s 1924 thriller Waxworks, Conrad Veidt. 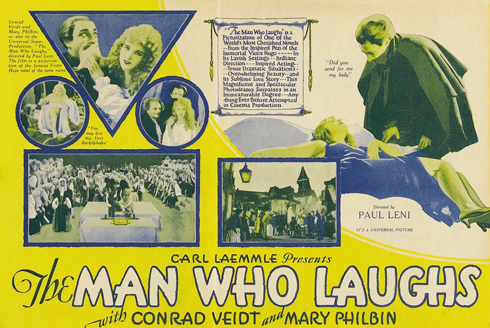 Laemmle had admired Leni’s directorial skills for some time and so brought him in to skipper The Man Who Laughs. Angelic beauty Mary Philbin, who had achieved immense success with her role as Christine Daae in The Phantom of the Opera, starred opposite Veidt in this moving tale set in the south of England; the book had been written by Hugo during his exile to the Channel Islands as a result of political opposition to his previous works. 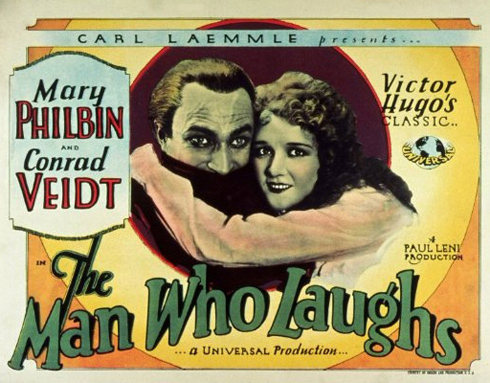 The Man Who Laughs tells the story of Gwynplaine (Veidt), whose landed father was executed in the iron maiden for rebelling against the crown. As further punishment, the infant is disfigured by child-trading comprachicos (a word invented by the author to describe the evil band of miscreants who mutilate children for profit). Leni’s uses much of the stark and shadowy imagery so popular in German films of the era, particularly during the tender scene in which the boy Gwynplaine (Julius Molnar Jr) discovers blind baby Dea in her dead mother’s arms, a sequence which is still haunting today. Trekking through the snow, Gwynplaine fetches up at the door of travelling showman-philosopher Ursus (Cesare Gravina) and his pet wolf Homo (Zimbo), who takes them both in under his guardianship. Flash forward some years, and we next see the adult Gwynplaine eking out a living as a permanent clown among the travelling mountebanks with the adoring Dea (Philbin) by his side, both still under the protection of Ursus and Homo. Immune to feelings of revulsion at Gwynplaine’s mutilated face, Dea is single-minded and unwavering in her feelings for her lifelong companion: “God closed my eyes so I could see only the real Gwynplaine” – a line which seems to capture the passion and longing at the heart of The Man Who Laughs. However, the machinations of the unscrupulous Queen Anne (Josephine Cromwell) and her scheming daughter the Duchess Josiana (Olga Baclanova), in concert with evil court jester Barkilphedro (Brandon Hurst), are about to unfold in their unwholesome plot to thwart a blackmail attempt by chief comprachico Dr Hardquanonne (George Siegmann) who threatens to reveal Gwynplaine as the true heir. First arrested, then made a peer, and with his friends facing banishment from England, Gwynplaine soon realises that the dastardly trio have a royal marriage in mind for him, so that Josiana may secure his fortune for herself. However, during the peerage ceremony, the young man is mocked for his fixed grin and shuns the honour laid upon him, fleeing the castle to return to his loved ones. Hunted down by the queen’s courtiers, Gwynplaine has to battle furiously to escape to the docks, where he is able to rejoin Dea, Ursus and Homo on their exile boat to a new life on foreign soil. Opting for a happy ending rather than the death and suicide of the novel of The Man Who Laughs, screenwriter J Grubb Alexander sees all four of our heroes sailing off into the sunrise, to the strains of Hirsch, Pollack and Rapee’s ‘When Love Comes Stealing’, a song which informs much of the film’s score. It was one of the earliest attempts to cross-promote a song through a movie and vice versa. Viewed today, The Man Who Laughs tends to suffer from the usual speeded-up motion of any silent film presented at modern projector speeds. 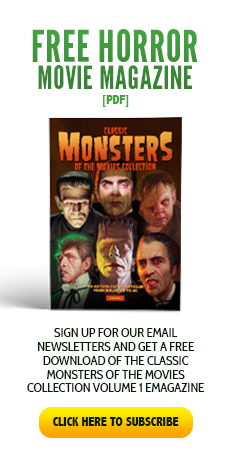 This sadly diminishes its impact somewhat and one can only speculate why – particularly when such troubles are taken to restore older movies – this issue is not redressed in current releases. 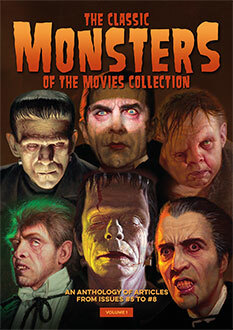 Made on the cusp of the sound era, the film was released entirely as a silent vehicle for standard theatres, and also with an integral score and soundtrack (obviously sans dialogue) for those fortunate enough to be wired. 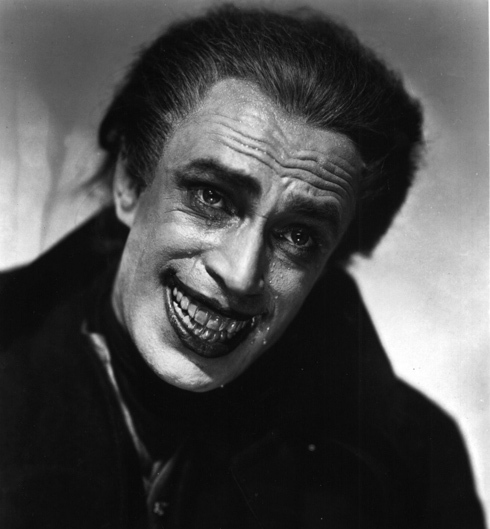 Veidt’s gruesome perpetual smile was achieved by make-up genius Jack Pierce, who devised a dental contraption that hooked the actor’s mouth up at the corners, making it impossible for him to speak whilst wearing it. 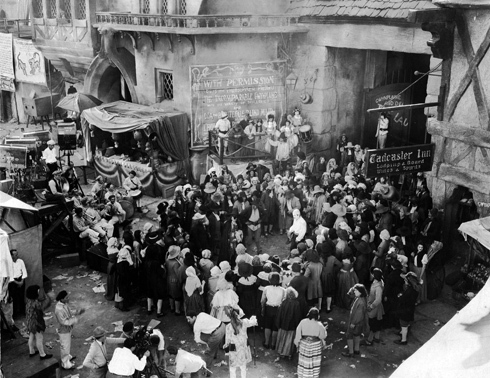 The performances, particularly of Veidt and Philbin, but also nobly backed up by those of Gravina and Hurst, are strong and emotional, but a shining star in the film is undoubtedly Olga Baclanova, who just plays seductive, scheming playgirl so well; she would virtually repeat this role in Tod Browning’s Freaks (1932). 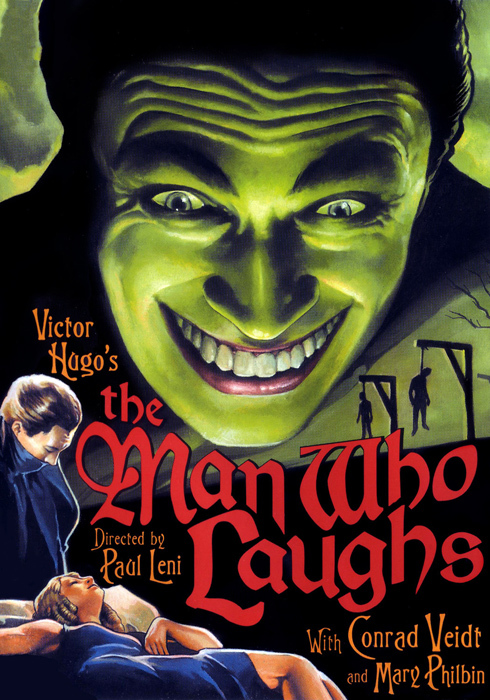 These performances, combined with Paul Leni’s accomplished direction and Universal’s majestic production values, make The Man Who Laughs an enduring classic which effortlessly shifts genre between romance, thriller and swashbuckler whilst retaining an uneasy sense of almost gothic horror.